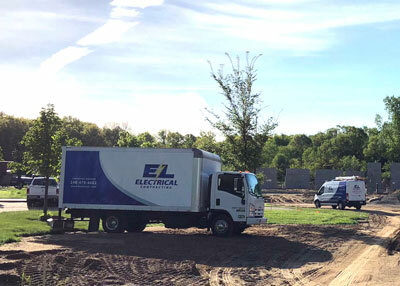 E.L. Electrical Contracting is a premier electrical contractor serving residential, commercial and industrial customers in the Metro Detroit area for over 25 years. Our full time master electrician oversees a staff of licensed electricians who ensure that all work is efficiently and safely laid out, and conforms to the National Electrical Code and all local codes. 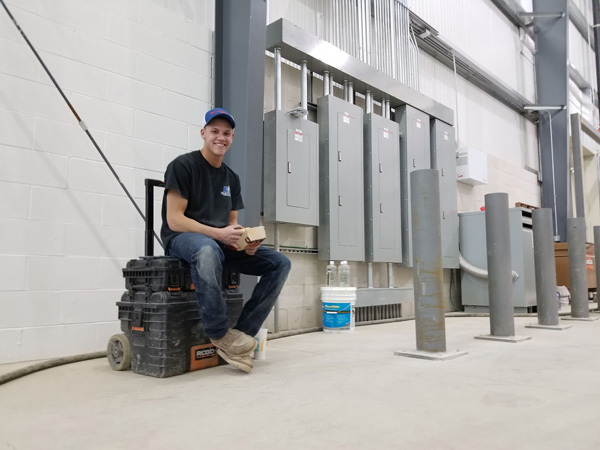 Each of our apprentice electricians are required to attend a four-year training program while gathering valuable experience on the job before taking the journeyman’s exam. All journeymen electricians are required to attend periodic continuing education courses to keep them updated on electrical codes and new technologies. Our friendly, well-trained staff have many years of experience. Our electricians are courteous, polite and will treat your home or business as if it were their own. E.L. Electrical Contracting believes in honesty and integrity in all of our customer relationships. We vow to never over-promise and under-deliver. Our commitment to customer satisfaction is evident in our high standards and our continuous improvement in everything we do.